Jonathan Lynch - CCMP Capital Advisors, LP. Jonathan Lynch is a Managing Director in the New York office of CCMP and a member of the Firm’s Investment Committee. Mr. Lynch focuses on investments in consumer and business services sectors. Prior to joining CCMP in 1992, Mr. Lynch was a member of the Mergers and Acquisitions division of Prudential Securities. He serves on the board of directors of The Hillman Group. 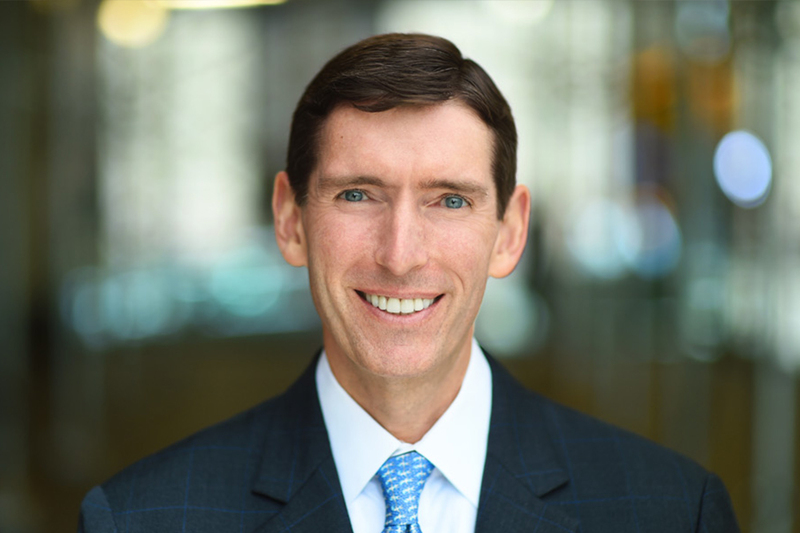 Mr. Lynch is past President of the Venture Investors Association of NY (VIANY) and a member of the board of advisors of the Georgetown University School of Business. Mr. Lynch holds a B.S. from Georgetown University and an M.B.A. from Harvard Business School.